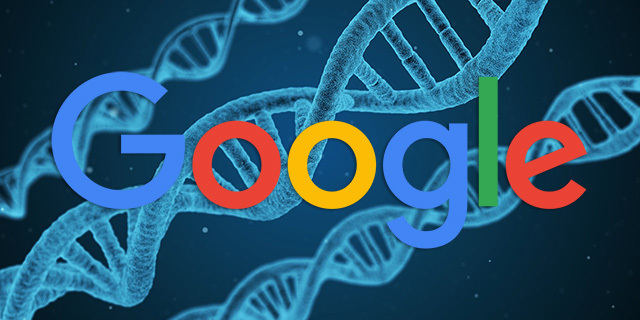 Google began showing refinement filter bubbles under the featured snippets back in April. Now, according to STAT, Google is testing grouping or clustering these refinement filters into pairs. Here is a screen shot on Twitter from Dan Nutter that captured this in action in the Google search results. Eric Hedekar from STAT added that he pulled about 5,000 Answer Carousel search results from the 28th (which is only ~10% of the ones STAT collected) and found 66 that have these clusters, so just over 1% of them. I personally cannot replicate this myself, but it is interesting. I suspect it is related to the new topic layer and dynamic categorization abilities of the knowledge panel?